Can be attached to handbag, packsack, mini purse, key chain and so on. Can be used as the key chain or a pendants ornament for your handbags, also can be a nice gift for friends. 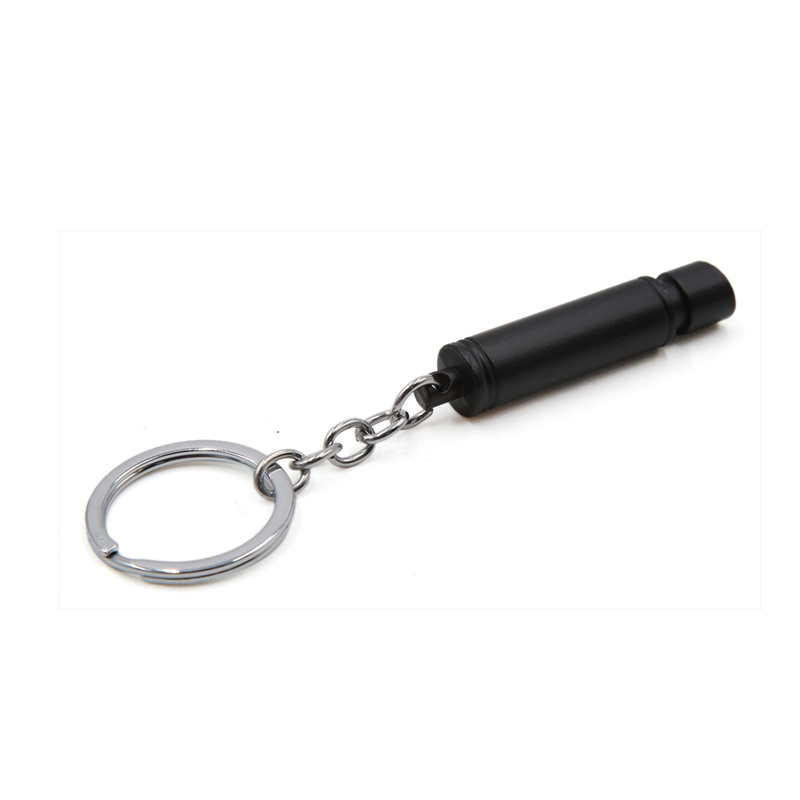 This Keyring is constructed of a Whistle pendant and 3cm diameter ring, which is very convenient for carrying with you.